Craig Covington | Discipline Advisors, Inc.
You never stop learning with the dynamic nature of the investment industry. We are always trying to find new solutions for our clients. Craig has been in the financial services industry for 18 years and has gained experience in various roles with national companies. He is responsible for vetting and performing due diligence on investment products that Discipline Advisors offers. He also consults with clients on implementing investment strategies to meet their financial goals. Craig is a graduate of Auburn University with a Bachelor of Science in Business Administration with a major in Finance. He is a Chartered Alternative Investment Analyst (CAIA) and hold Series 6, 7, 24, 55, 63 and 65 licenses. 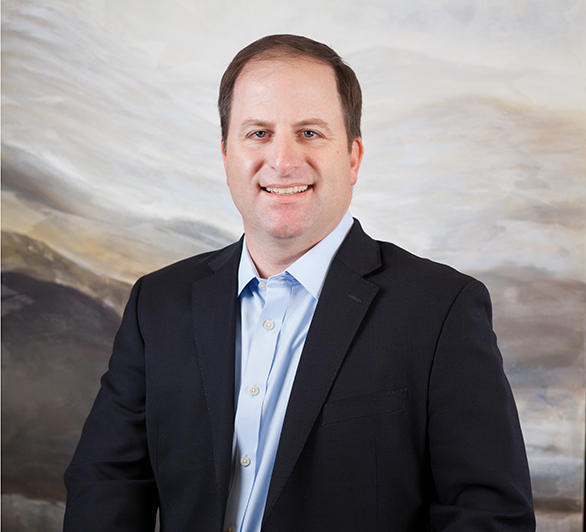 Craig is a member of the Alternative &amp; Direct Investment Securities Association (ADISA) and a member of the Atlanta Chapter of Chartered Alternative Investment Analyst Association (CAIA). He also volunteers for several organizations including Habitat for Humanity, Third Lens and Trees Atlanta. In his spare time, Craig enjoys golfing, fishing and skiing and follows Auburn football.